I2Symbol - All About Fun ! Add Text Symbols To Your Email, Tweet, Facebook Chat, Message, And Status Update. Select The Symbol Of Interest, Click Copy, Then Paste Into Program Of Interest. If You Click Edit Next To Symbol, A Small Editor Will Open So You Can Add Multiple Symbols. Add Text, Captions, Speech Bubbles, Memes, And Cool Effects To Pictures And Photos. Create Timeline Cover Photo For Social Networks Such As Facebook, Twitter, And Google+. Design Postcards, Quotes, Flyers, And Business Cards. 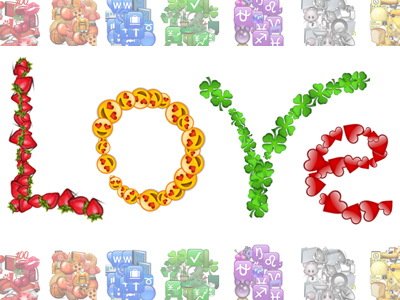 You Can Add Your Own Photos Or Select From Our Huge Library Of Free Clipart Images. You Can Control Text Style, Size, Color, Shadow, And Location. Select From Various Geometric Shapes. You Can Drag Drop All Images, Shapes, And Text Objects. Download Your Design As High Quality Image. 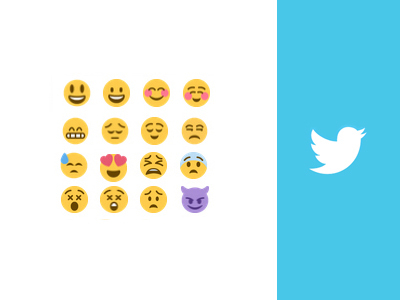 Arrange Your Favorite Emoji Pictures Into Cool Pattern Then Post On Twitter, Facebook, Messenger, Android, Samsung, Ios, Or Windows. Select Emojis Of Interest, Click Copy, Then Paste Into Chat, Comment, Message, Or Status Update. Add Cool, Funny, And Awesome Stickers To Your Facebook Chat, Message, And Status Update. Copy The Url Of The Sticker Of Interest, Click Facebook Camera Icon, Then Paste The Url. 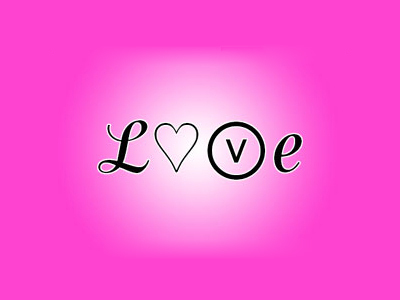 Sticker Include Love, Smileys, Hearts, Emoticons, Flowers, And Much More. 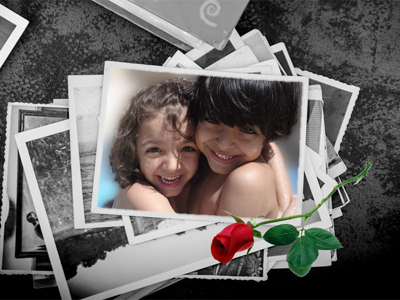 Add Cool Filters, Frames, And Amazing Effects To Your Photos And Pictures. 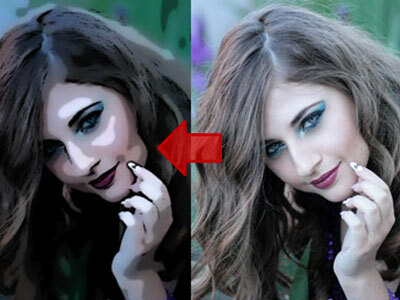 Upload Your Picture, Select The Desired Filter, Frame, Or Effect, Then Download Your Cool Image. 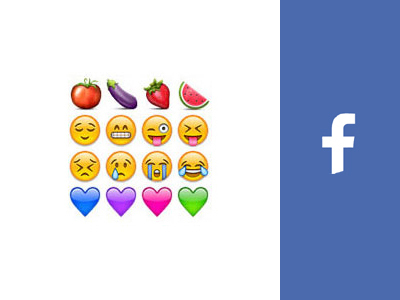 Draw Using Emoji Pictures And Impress Your Friends On Social Media. 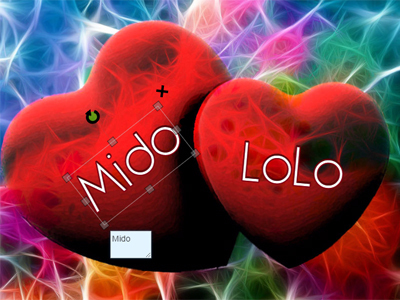 The Editor Has Rich Set Of Color Brushes, Pattern Brushes, And Tools Like Pencil, Line, Square, Curve, And Much More. 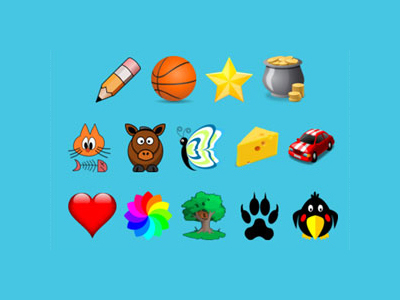 Write Your Name Using Emojis. 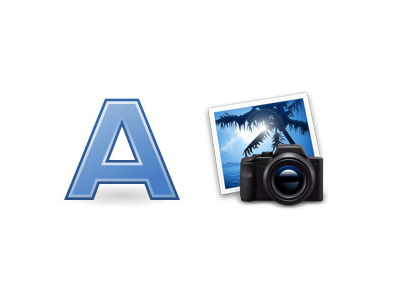 Write Your Name, Select The Emoji Of Interest, Then Download Design As High Quality Image. 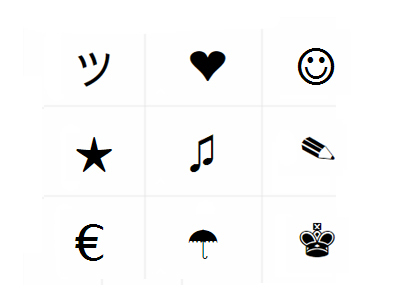 You Can Control The Font Style, Size, Emoji Style, Size, Density, And Much More. Write Text On Animated GIF. You Can Control The Font Style, Size, And Color. You Can Also Add Images. Create Cool And Stylish Text Using This Fancy Tool. You Can Flip Every Letter Of Your Text Upside Down, Insert Cool Delimiter After Every Letter, Convert Plain Text To Stylish One, Insert A Dot Under Every Letter, Enclose Every Letter By A Circle Or Bracket, Reverse, Mirror, Cross, Or Slash Your Text Words. Huge Collection Of Free Royalty Clipart Images That Can Be Used In Any Social Occasion. 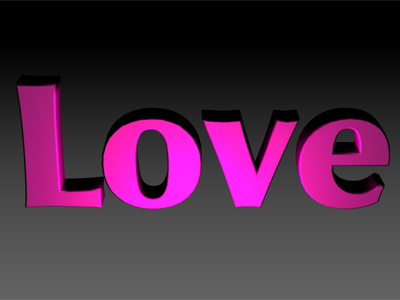 Image Collections Include Hearts, Animal, Flowers, Buildings, Weather, Stars, Trees, Signs, Humans, Cartoon, And Much More. 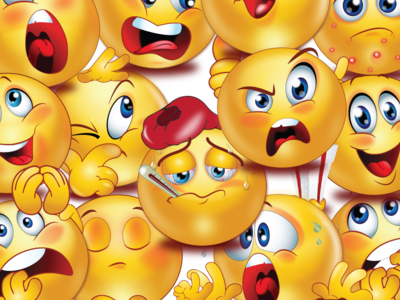 Add Text Emoticons To Your Email, Tweet, Facebook Chat, Message, And Status Update. 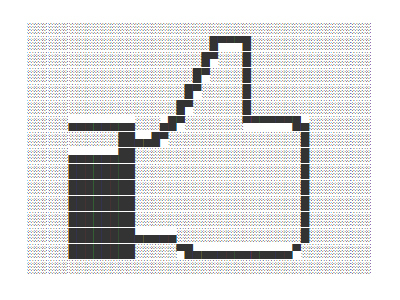 Select The Emoticon Of Interest, Click Copy, Then Paste Into Program Of Interest. If You Click Edit Next To Emoticon, A Small Editor Will Open So You Can Add Multiple Emoticons. 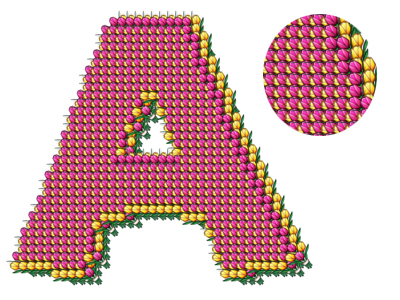 Write Your Name Or Text Using Cool Letters And Numbers. 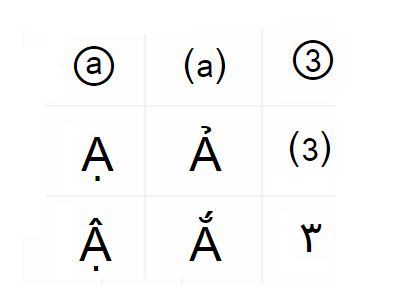 For Every English Alphabet, There Are Several Fancy Letters That Can Be Used Instead. Convert Text, Emoticons, And Symbols To An Image To Share On Social Network Such As Facebook, Twitter, Or Google+ Without Losing Text Format Such As Font Style, Size, And Color. Free Online International Keyboard To Engage With Internet Or Touch-screen Computers In Your Native Language. 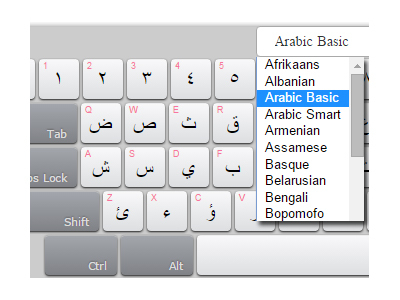 70+ Languages Including English, French, German, Spanish, Hindi, Japanese, Arabic, And Much More.